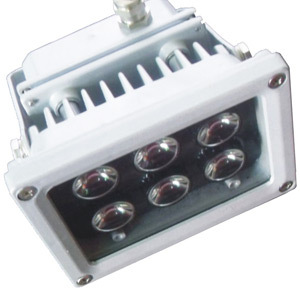 The fixture is ideal for illuminating sculptures, symbols, stadiums, tunnels, squares, walls of high-rise buildings, gardens, landscapes and many other applications. Constant current, start-up quickly, low energy consumption. Power consumption is just 20-30%of the same luminous flux incandescent lamp.